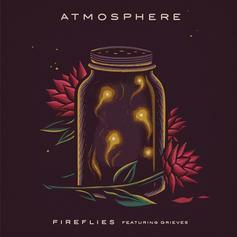 Atmosphere shares a new song called "Ringo"
Atmosphere drop off a smooth new jam, "Fireflies." 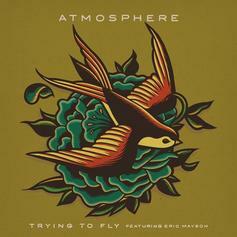 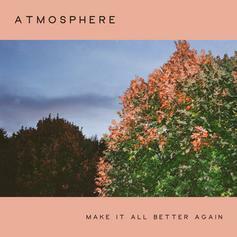 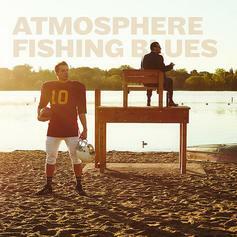 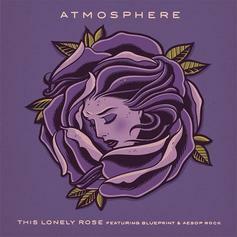 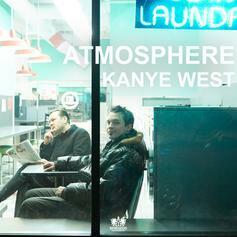 Atmosphere releases new track, "Trying to Fly," featuring Eric Mayson. 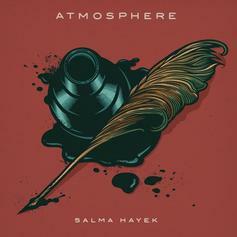 Atmosphere are back with "Salma Hayek." 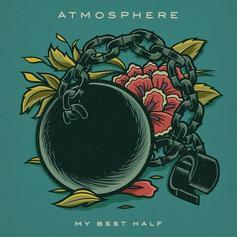 Atmosphere drop off a new song, "My Best Half." 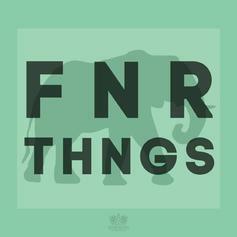 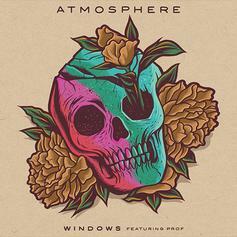 Atmosphere and DeM AtlaS team up for "Finer Things." 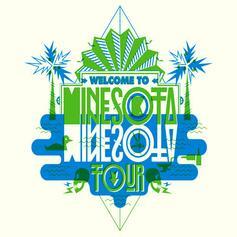 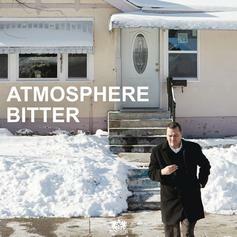 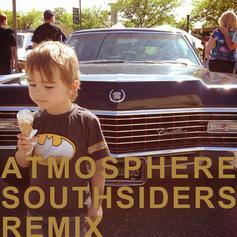 New music from Atmosphere, "Color In The Snow" featuring DeM AtlaS, Joe Horton & Toki Wright. 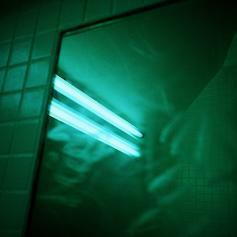 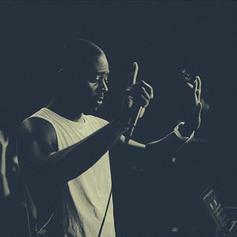 Los Angeles artist Noncando flips Atmosphere‘s "Denvermolorado" and addresses "a phenomenon that is far too common for us all." 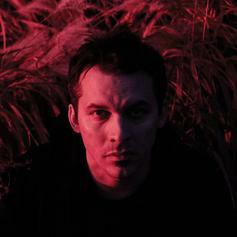 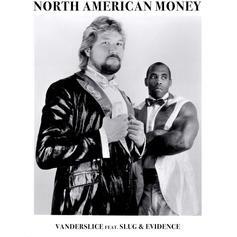 The other month Slug called Atmosphere "the bob seger of underground rap" on Twitter, and now the Minnesota duo come through with a new song called "Bob Seger." 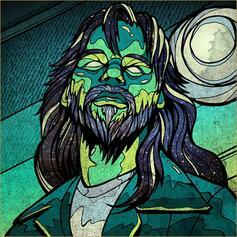 No word on what this is for, but hopefully it means a new project is in the works.